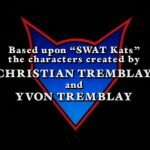 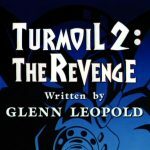 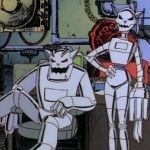 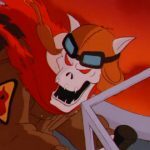 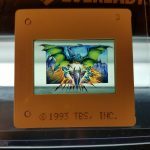 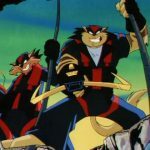 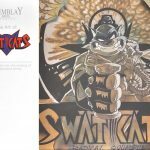 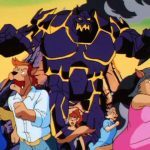 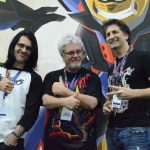 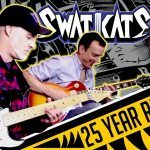 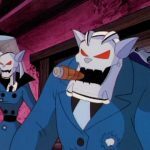 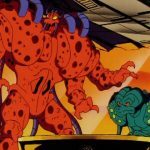 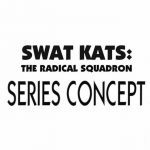 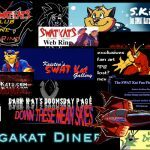 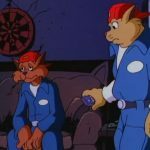 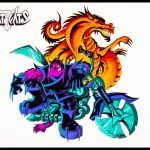 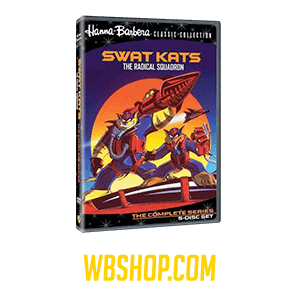 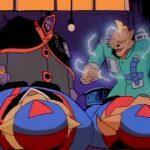 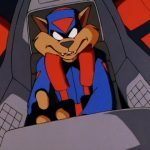 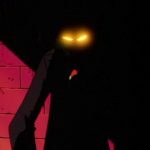 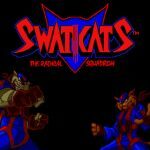 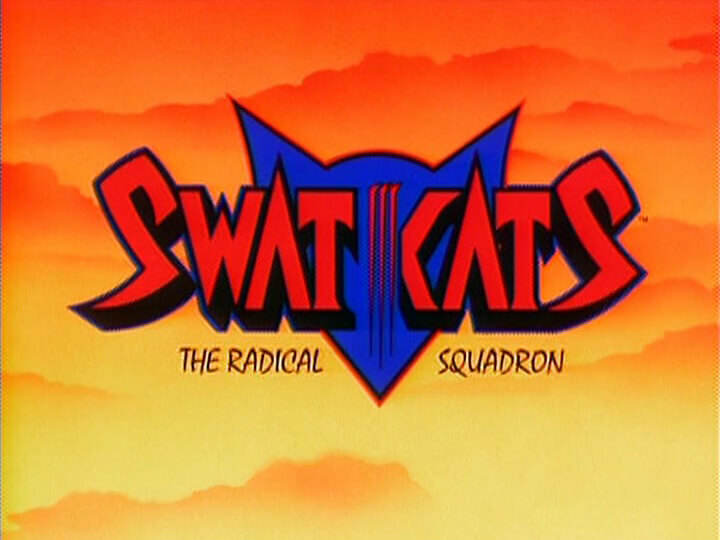 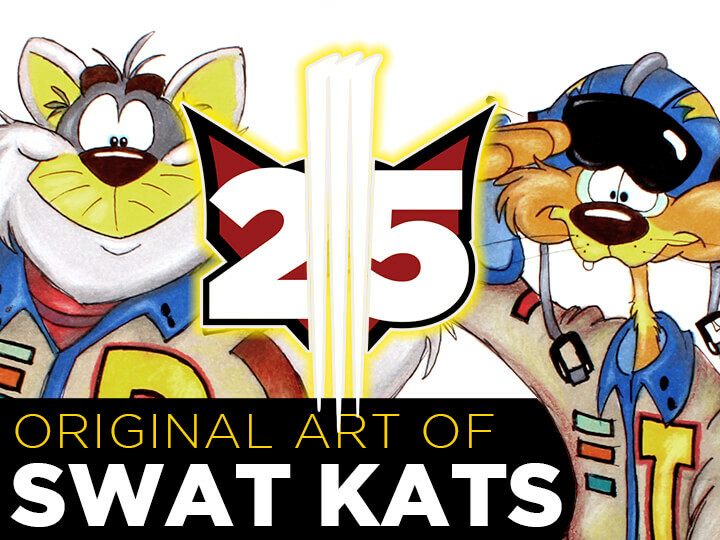 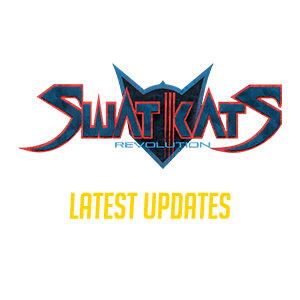 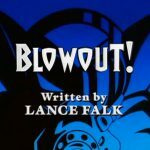 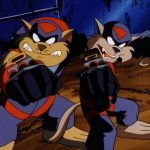 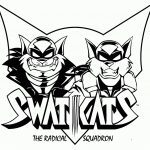  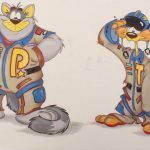 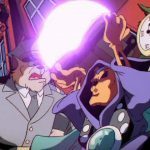 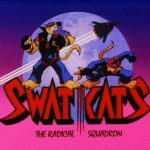 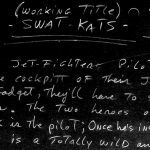 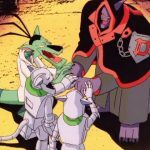 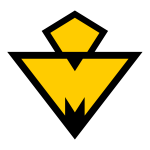 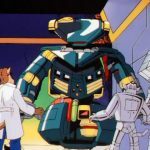 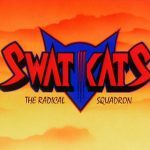 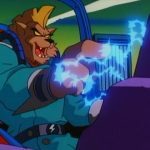 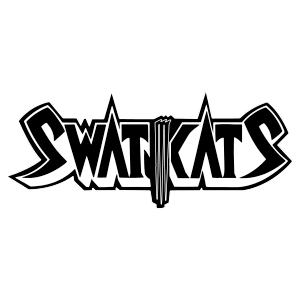 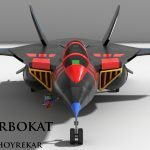 SWAT Kats, the Metallikats are back! 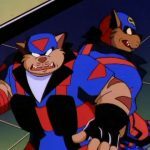 And they just robbed Megakat Savings! 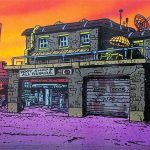 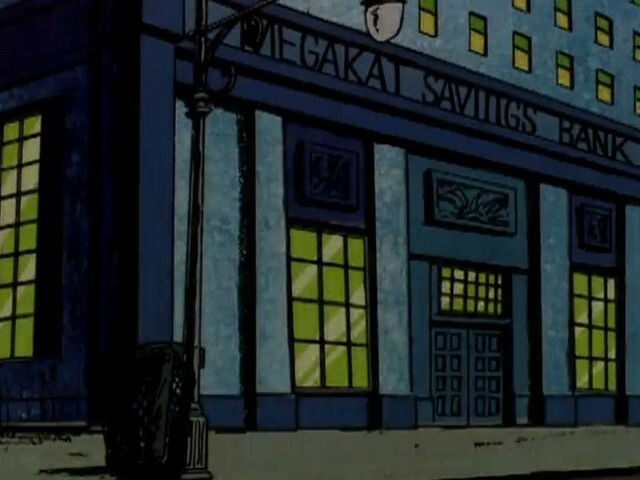 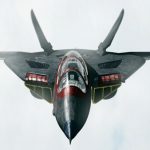 Upon their reactivation by Dark Kat and Dr. Viper the Metallikat’s first action was to rob this bank to let the city know that they were back. 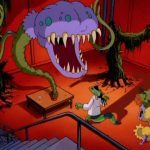 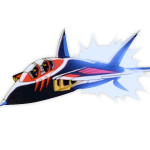 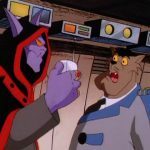 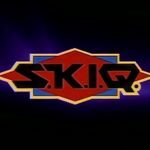 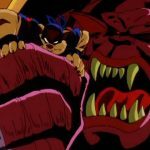 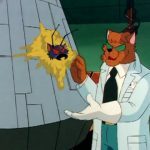 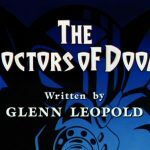 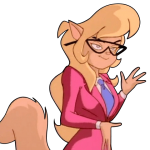 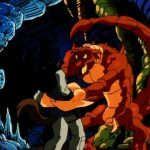 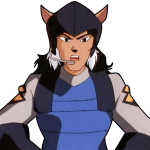 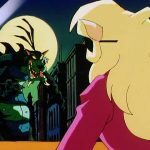 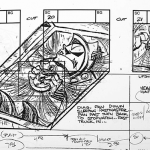 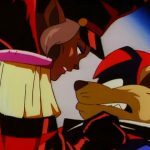 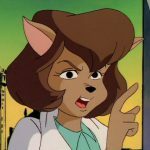 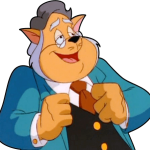 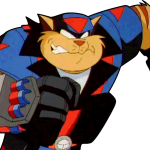 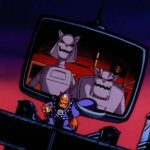 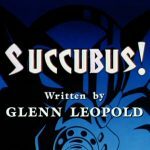 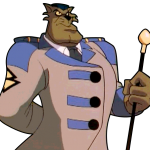 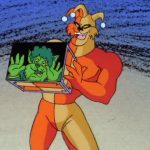 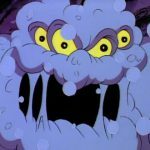 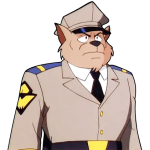 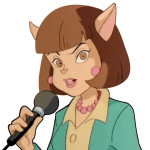 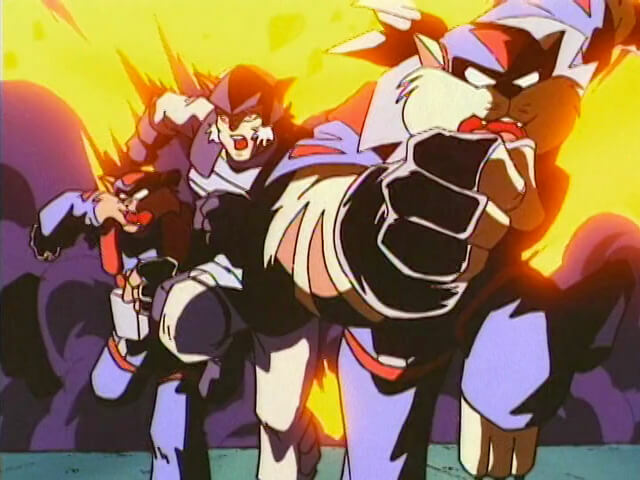 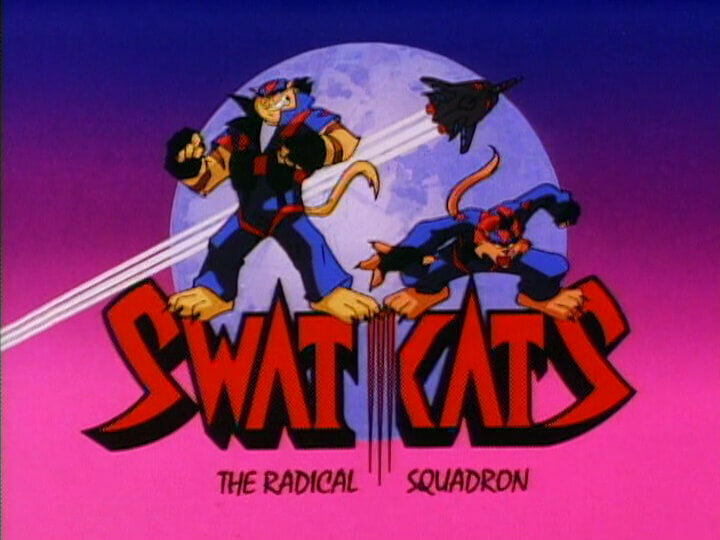 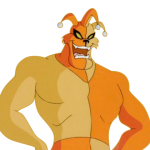 This action also fulfilled a small part of Dark Kat’s master plan for the Alliance of Evil to get revenge on the SWAT Kats.